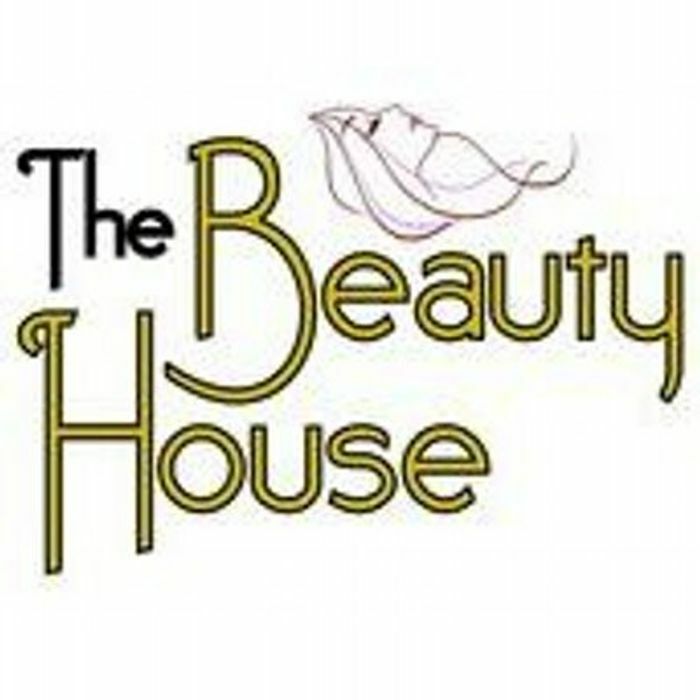 The Beauty House have some free samples to send out so you can try their products in the comfort of your own home. Click through to their site, browse their entire range and then send an email with the names of products you'd like to try to their email address, or they will select some at random for you if you’d prefer. Emailed them. Can't wait to see what I get, I just mentioned issues I have with my skin so they can match something ideal for me!